Please consider donating toward our 2018 Annual Campaign! As a Charter School, Bradford Preparatory is a non-profit and we have a different financial funding process than a traditional school. We do not receive State or County funds for buildings, land or athletic facilities. This means that our annual budget is key in creating the success that we desire and the learning environment our students deserve. We maintain our budget through careful accounting practices and good stewardship principals. While we can cover our operating expenses with state and local funding, it's YOUR contributions that allow us to take Bradford Prep from a great school to an outstanding school! Trails and a bridge in the wooded area for creative play. And as of October 15th, 2018 the Installation of a new playground for the Lower School students. The list is extensive, and we truly couldn't do it without you. 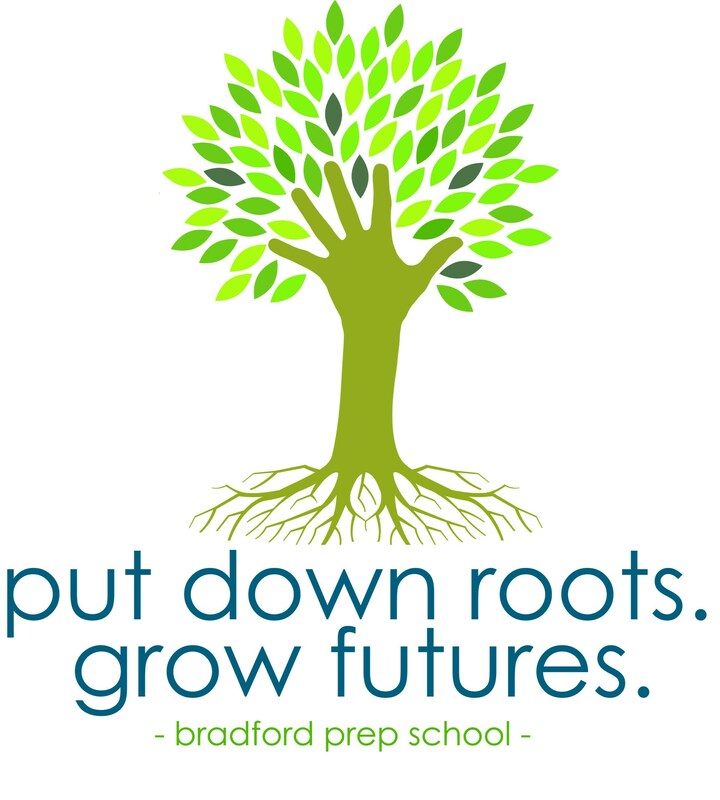 We cannot thank everyone enough for their generosity and continued support of Bradford Prep. That being said, we still need your help!! We believe 2018-2019 will be our best year yet! We are excited to announce that we are embarking on the design/build process for our gymnasium. We couldn't be more excited to be adding a 10,000 square foot gym with enough space for bleachers for 800 spectators. We are also building space for locker rooms, elective rooms, a concession stand and several large practice spaces for our band, orchestra and choir. We have been able to allocate the money in our budget to create this space while not sacrificing teacher salaries or instructional programs. While our financing group doesn't typically commit to funding for a gymnasium, due to our long standing relationship they have committed to covering the cost of construction for the gymnasium/fine arts space. Our 2018-2019 Fundraising goal is $200,000 and every GIFT matters! Please consider making a one-time gift, monthly gift or pledge to give at a later date. Does your employer offer a matching gift? With your partnership, we can take our campus and programs to the next level! Every Single Gift, no matter the size, makes a difference in the lives of our students. Please GIVE today, You can give by clicking on the button below or by sending a check into the front office.